We gladly arrange a car for you. You can pick from a standard sedan to 4 wheel drive to all-terrain vehicles. Any vehicle with an insurance liability and full comprehensive insurance. No mileage. 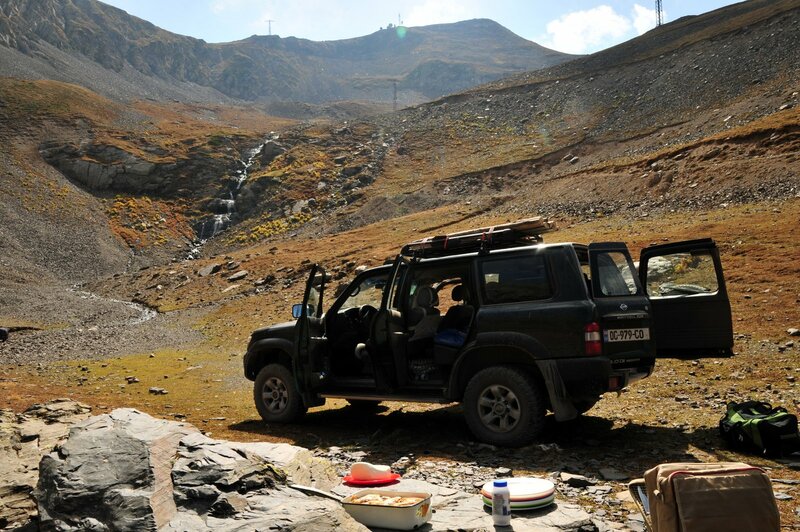 Crossing the border to Armenia and Azerbaijan with these vehicles is possible. However, you have to have a power of attorney provided by us which will cost EUR 60,00. 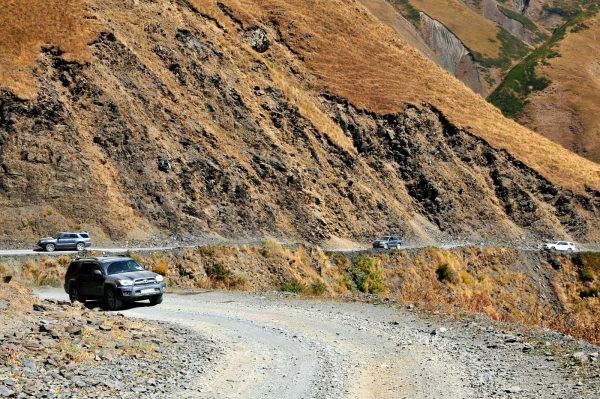 At the Armenian and Azerbaijanian border you must complete a valid local liability insurance, which will cost about EUR 15,00. Cars must be returned to Georgia..